Life has become easier with new tools and cool applications that help you multitask with just one click. There are new time management tools and applications that can help you in managing your time optimally and give you faster results and an enhance productivity at work. 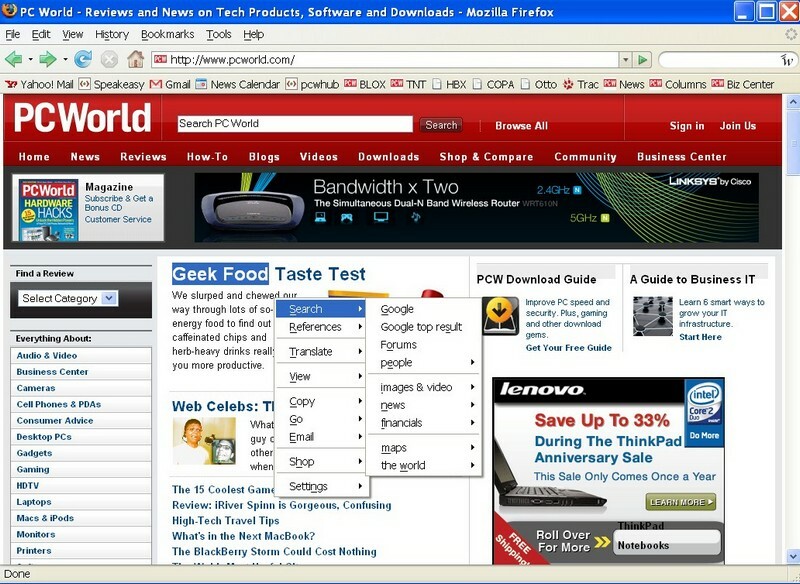 Here are some cool tools for the gizmo geeks, which are browser-based and independent of the operating system. These tools are compatible with any computer may it be a Mac, Linux or Windows and the best part about them is that you can have them for free! Launchy is a tool for Windows users and is designed to help you launch folders, files and programs with the help of a single key, rather than having to find them by searching through your start menu or file manager – leading to a lot of time saving! There are times when you might be unsure of the location of a file and vaguely remember the file name, and then Launchy is just the solution as it indexes the programs in your start menu to launch them conveniently and quickly! 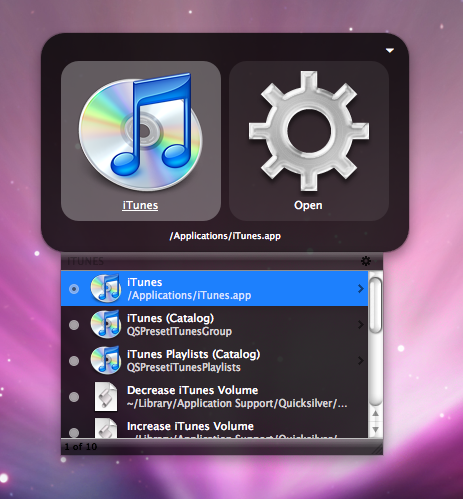 Quicksilver is an amazing Mac-based tool that is almost like an advanced version of Launchy, which is for Windows users. This tool not only helps Mac users to launch applications, but it can also aid in sending e-mail, running scripts and many more. Quicksilver saves a lot of time by giving you access to the stuff that is important to you with the help of a few clicks. Hyperwords is a very useful Firefox add-on tool. 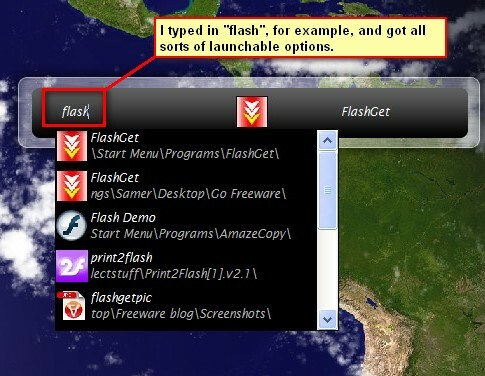 This amazing app opens up a world of options from the web after you highlight a particular word and right click on it. This is a great app and with a single click you can search, share, convert or even translate the highlighted word! Autohotkey is the Windows version of Mac’s Quicksilver – making it like an advanced Launchy tool. With this tool, you can assign shortcut keys and automate repetitive tasks to save on time. Memokeys is quite similar to Autohotkey and is much more user-friendly and easier to use. MemoKeys can be used with any software application which includes email programs, word processors web forms and so on. The Google Calendar is a very powerful yet simple calendar app having numerous features for helping you create schedules, remember important dates and synchronizes the data across multiple devices. RescueTime is a consolidated web-based time management application that provides you with an analysis of the time spent by you daily on the computer. RescueTime works in the background and you do not need to enter any data in it. All you have to do is install the application, and the rest is done. The application gives you clever diagram and graphical displays of how much time you spent productively or unproductively and on what. This is a great tool for time management and a great eye-opener too! WakeupOnStandby is a Windows-based tool that can wake up your system from hibernation or stand-by and can automatically perform the tasks that were scheduled such as running a process or a program. After performing the task, WakeupOnStandby sets the computer back into the hibernation mode – leading to saving of energy. This tool is a great way to reduce our carbon footprint! The NowDoThis, is a great application that simplifies your to-do list by keeping the important tasks first and helping you get over them quickly. 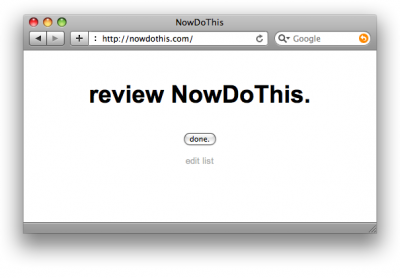 Just punch in a list of the task that is most urgent, and the NowDoThis application will make sure that it reminds you to do it immediately! So if you want to get out of the habit of procrastinating, then this app is for you! WorkraveWorkrave is an amazing tool that keeps alerting you to relax and take time out for yourself. So in case you are a prolific workaholic, then this tool will help you to chill and enjoy life – which is also much needed in overall time management! Evernote is perhaps one of the best apps for note taking and saves a lot of time. This app is compatible with Mac, Windows and you can also use it on your cellphone too! 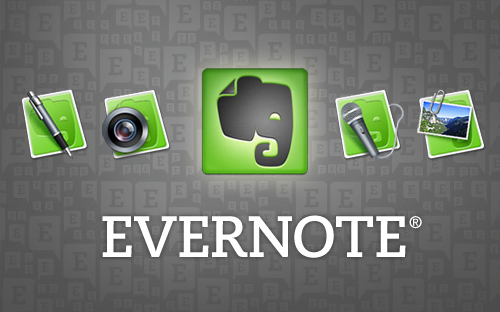 With Evernote you can quickly capture audio clips, images, web clips and share them instantly. Your notes would also be synchronized across multiple devices, which make it great in managing time. I surprise how much attempt you put to make this sort of fantastic informative web site. Personally I have just got dropbox! I love it, its the answer to networking all my computers and also letting me login on the run from another pc via the web. This is so much better than emailing myself documents and logging in remotely. It saves so much time. very good & effective information has been posted…thank you for posted the same. I really liked this information. Thanks for information bro i follow your instruction thanks man. If you really want to meet objectives, then you should take time management seriously. In my case for example, so as not to miss anything, I use Google calendar to record everything and to remind me of my obligations. Great Post. you share with us thank you so much for it sharing. Great post thanks for it sharing.Its very helpful for me. 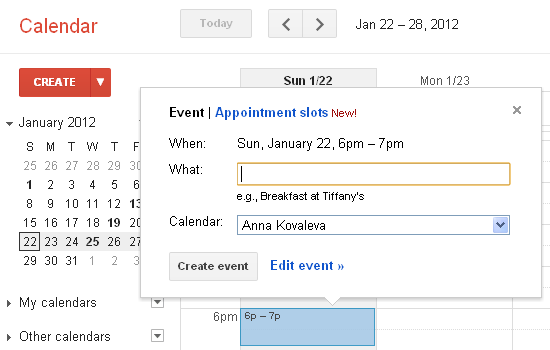 I vote for Hyper Words and Google Calendar! Can't live without them. Thanks for putting together this list! Great tools! Time management is a key area when it comes to developing a website and meeting deadlines. Without effective time management a project can get out of control due to either the lack of time allocated or not managing the work efficiently. Hi! 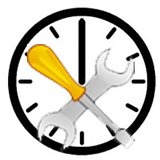 Just new to visit your site and the 10 time management tools and apps are great. It can help many people to manage their time well. In addition, they are bound to know the limitations of the work they need to do to accomplish certain task easily. Time is important to us people to know its value. 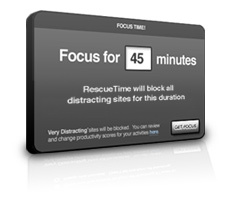 Downloading RescueTime… I am excited to see how much time I waste on PC! Hey Kate, great post. You have shared great info about 10 time management tools and Apps which are very helpful to perform multitask with just one click.